Holidays are made to relax, recharge the body and get rid of all the stress accumulated during the year. Camping Villaggio Telis offers its guests the opportunity to take advantage of its fantastic wellness services, which include regenerating Massages, Sauna, Emotional Showers, Hydro-massage and Turkish Bath, in a paradise-like oasis, where body and mind meet and find peace and balance. Located in a quiet area with spectacular view of the sea, our SPA has a team specialised in individual cosmetic treatments, which you will no doubt find restoring. Let yourselves be pampered from head to toes and enjoy a memorable relaxing time in a dream location. 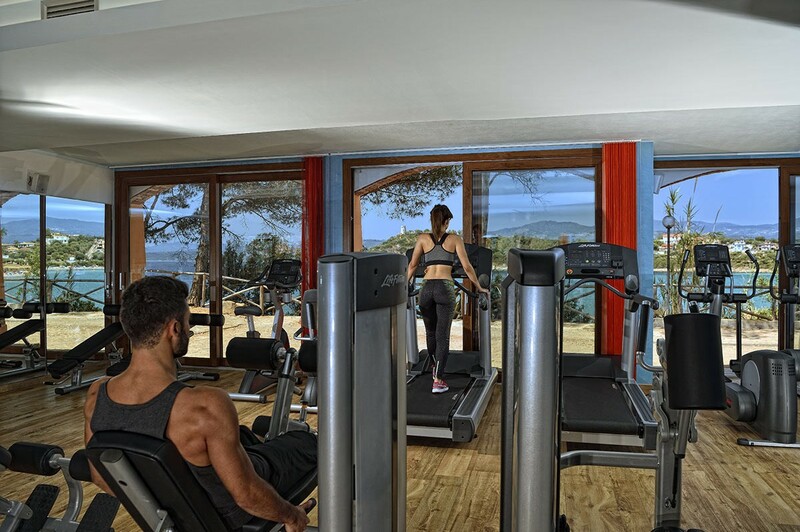 In a panoramic landscape you can find our area fitness: here you can choose a lot of sports equipment that can be used alone or in company. 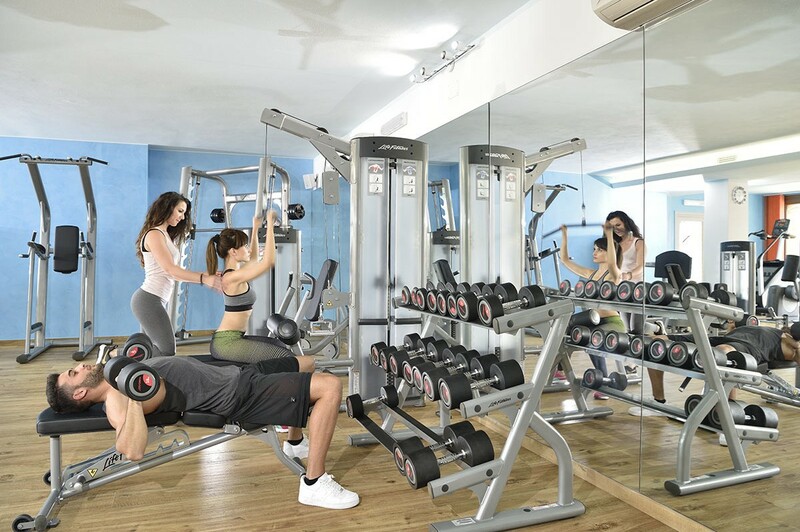 This area is dedicated to the body care and muscle recapping, and here you can spend pleasant moments of relaxation and fun, like in your personal gym. To keep fit will become pleasant thanks to the quality and professional Camping Village Telis's Gym.